My family and I live in the city of Saue in the county of Harjumaa and we spend our summers in the village of Tapurla on the Juminda peninsula. Since childhood, we have always had dogs in the family. My first dog Nõpu lived to be 17. And Naki and Lotta, while not blessed with as many years, still provided more than enough friendship and joy. 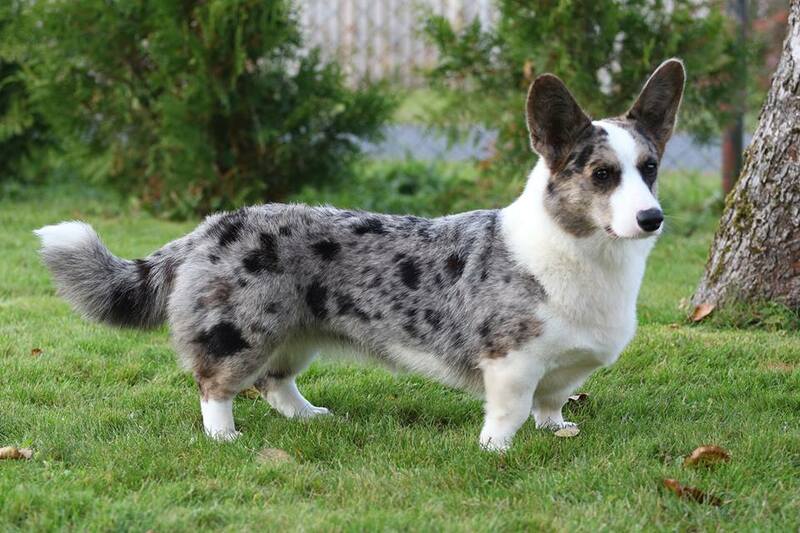 My interest in corgis began when we got acquainted with the breed at dog shows. 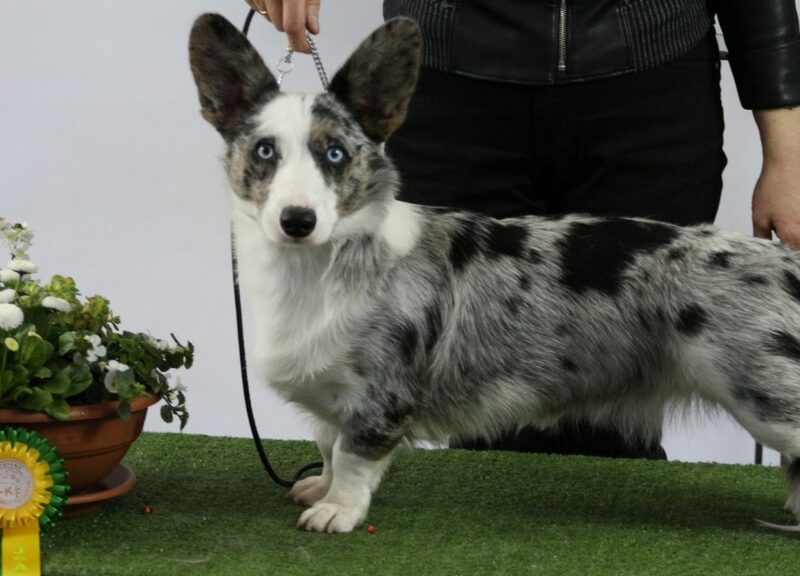 To our great fortune, a litter of cardigan corgis was just born in the Astersland kennel, which is how we got our blue-merle Miia. Thanks to Miia, going to dog shows became a hobby and an interest for dog breeding started growing. I decided to go to a kennel training class organized by the Estonian Kennel Union. Having passed that in 2015, we registered our kennel Blue Sirius at both FCI and EKU. 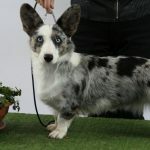 The first half of the name came from Miia’s blue-merle color. And since the name given to her by her kennel, “Moonlight Madness”, was something cosmic, the brightly shining dog star Sirius was chosen as the second half of the name. I am a hairdresser by trade and the corgis come to work with me so I am with my little friends 24/7. We also love long walks in nature and going fishing. 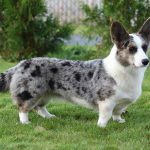 The goal of our kennel is raising healthy and active dogs, who would become beloved friends and family members to new corgi owners.